Colour: Amber with Orange and Brown Tones. Nose: An initial Wave of Old Sherry and a little Sulphur is followed by Dried Fruits, Cherries, Apricot, Honey, Oak, Buttered Toast, Nuts, Orange Marmalade, Rum Tea, Herbs and Soy Sauce. The Alcohol is very strong of course and you need to find your way around it. Smell the edges of your glass rather than the middle. It's around the edges that you will find the Fruit and Honey. The Oak is very well integrated. This Ben Nevis reminds me a bit of the Aberlour A' Bunadh series from time to time but it's not quite as attractive. Palate: Powerful Meaty delivery. A Whisky made of Sherry and Rum! I also find light Sulphur, Oak, Orange, slightly Bitter Herbal Tea, Spices like Nutmeg and Pepper, Nuts, Old Leather and Tobacco. It's quite strong! Finish: Quite Long and Sweet with Rum Tea, Cooked Red Fruits, Oranges, Grapefruit Juice, Perfume and a touch of Menthol/Mint. I added a bit of Water and that helps to take out the Alcohol Sting on the Nose. The Water gives more room to the Fruit and Honey. 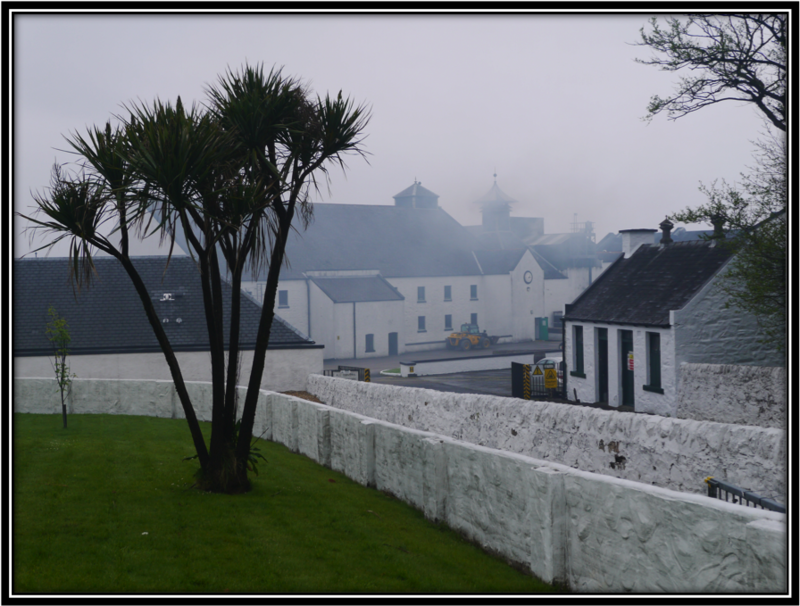 I also find the Malt now. Palate and Finish do not materially change but are easier to enjoy. In this case I advise you to add a bit of Water to the Malt. 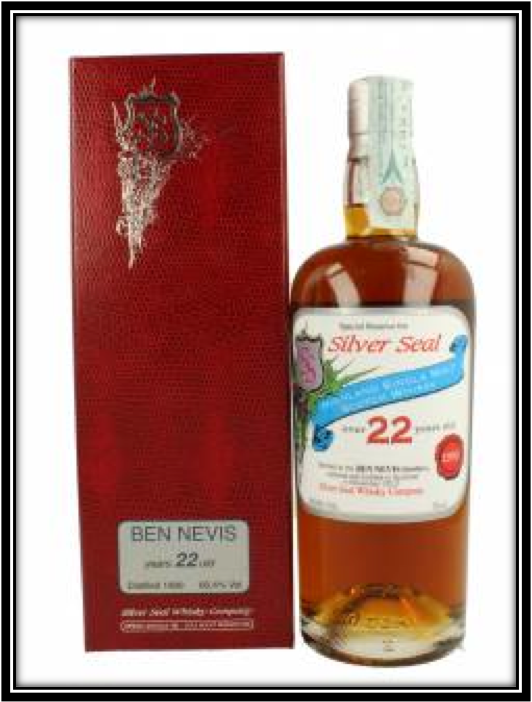 General Remarks: The Ben Nevis 1990 I am reviewing today was distilled in 1990 and bottled in November 2012 by Silver Seal Whisky Company/Whisky Antique SRL, an Independent Bottler based in Formigine (MO), Italy and founded in 1979. It aged in Ex-Sherry Cask # 536 and 597 bottles were reserved by Silver Seal. 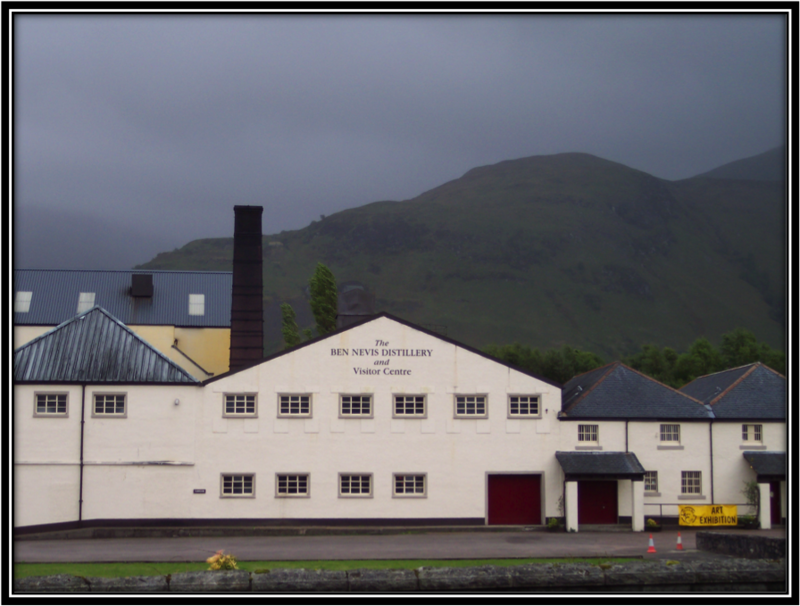 This Ben Nevis has its Natural Colour and is Non Chill-Filtered. It won't be very easy to find and costs around 250 US Dollars. Whiskybase in Rotterdam might still have it. Ben Nevis is located in Fort William in the Western Highlands and was founded in 1825 by Long John McDonald. Since 1989 it is owned by Nikka from Japan. 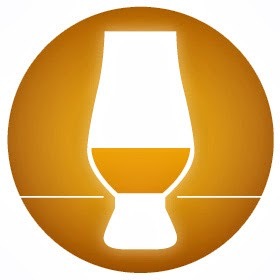 Conclusion: A Very Nice Sherried Highlander with a remarkable high ABV given its 22 years. Can't be cheap of course. Personally I think that an ABV of around 50% would have been sufficient. Cause with the current ABV of over 60%, it reminds me of the strong Austrian Stroh Rum from time to time. I also took away half a point for the Sulphur cause I don't like it. But lots of people don't have problems with it or don't detect it. If you like a well-crafted old-fashioned Sherried Highlander and you have the Cash, you can certainly try this Ben Nevis. 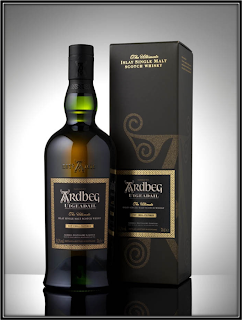 If you like the flavour profile but want to spend less you could also consider the before mentioned Aberlour A' Bunadh. I'm sorry Marcus, I only had a small sample! But I'm sure you would have liked this one a lot! I consider myself a scotch drinker and have had this brand as well as most the so called top shelf stuff and this is my daily drinker I've gotten it in several states for 15-16$ for a 1/2 gallon. You can't go wrong. I enjoy clean and on the rocks. If your looking for a cheap daily drinker scotch this is the best bang for buck! Hi there, thanks for commenting! Would be nice if you leave a name next time! With respect to this specific comment I think you placed it in the wrong post. Would you like to correct it? Thanks a lot and Cheers!